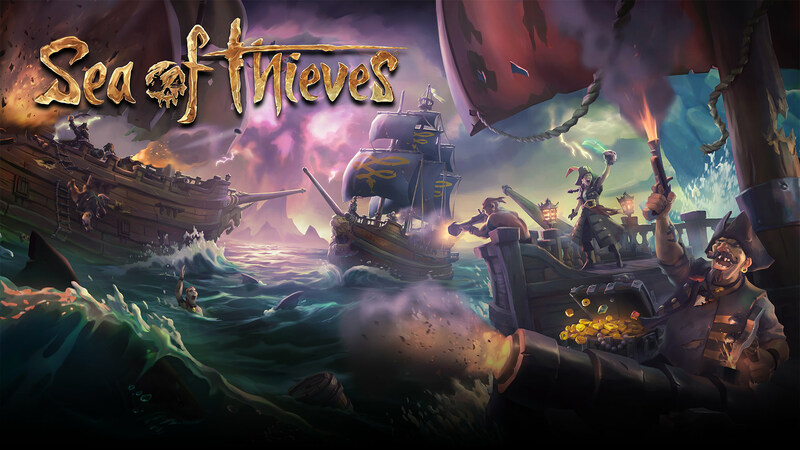 Along with a few other video game adaptations, Titan Comics has revealed that the company is bringing Rare’s shared-world pirate adventure to bookstores next year. Sea of Thieves’ unique aesthetic and art style certainly make it a prime candidate for a graphic novel (via GameSpot). Titan offered a short description of the comic series, which will follow two rival pirate crews as they track down an ancient treasure. Not much else is known about the series other than that the first issue is set to debut on March 14, 2018, around the time of the game’s launch on Xbox One and Windows 10. The series will also be suitable for all ages, so children won’t miss out on the adventure. Jeremy Whitley (Princeless, Thor Vs. Hulk) will be writing the story while Rhoald Marcellius (The Incredible Hulks, Warren Ellis’ Supergod) will be doing the artwork. You can pre-order the first issue of the Sea of Thieves comic on Comixology for $3.99. The game, which releases on March 20, 2018, can be pre-ordered from the Microsoft Store for $59.99.